Because an estimated two-thirds of U.S. households have a dishwasher, it’s likely that you are already well acquainted with the joys of their convenience. If so, you know that a dishwasher cuts valuable time off your chores, minimizes kitchen clutter, and uses less water to do a better job than does hand washing. And, it accomplishes all of this, often on a daily basis, year after year with few breakdowns. The vanguard of today’s dishwashers has really come of age. 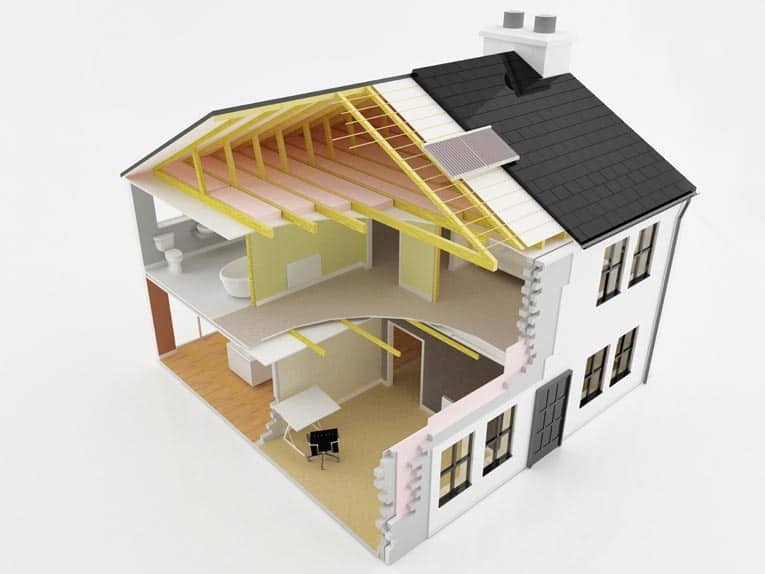 They do their job quietly and efficiently, using much less energy and water than models made just a few years ago. 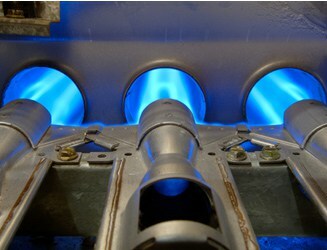 And, they have intelligent controls that maximize the ease of using them. Indeed, features abound. When shopping for a new dishwasher, the trick is to know which features are worth paying for and which may be a bit over the top for your needs. 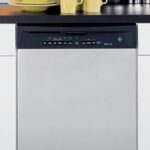 For a full report on dishwasher energy efficiency, capacity, controls, styling, and “the quiet quotient,” see the Dishwashers Buying Guide. Though the convenience that a dishwasher provides is immeasurable, it is really quite a simple machine. It is essentially just a watertight box with mechanisms that spray the contents with hot water and soap, drain out residue food particles and dirty water, and then dry the contents. See How a Dishwasher Works for a detailed illustration and discussion of a dishwasher’s inner workings. Many dishwasher complaints come down to the dishwasher simply not doing a good job of cleaning. Before blaming your dishwasher, make sure the water temperature gets hot enough and that you are using the proper amount of detergent. 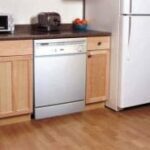 For more specific problems, such as the dishwasher not filling or not stopping filling, leaking water or not draining, see Dishwasher Troubleshooting & Repairs. 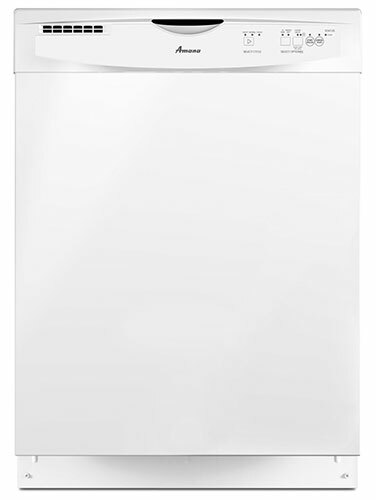 Installing a new dishwasher requires a GFCI-protected electrical receptacle, a hookup to the hot water supply of the kitchen sink, and a connection to the sink trap. Of course, if you are replacing your old dishwasher, installation is a snap. 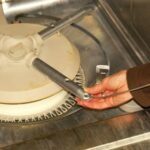 See Installing or Replacing a Dishwasher for illustrated step-by-step directions for installing a dishwasher.